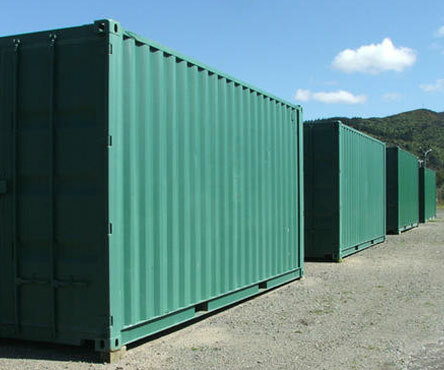 At Wairarapa Storage Ltd we use especially adapted furniture grade shipping containers to store your goods easily and securely. These come in 20ft, 10ft and 8ft sizes. 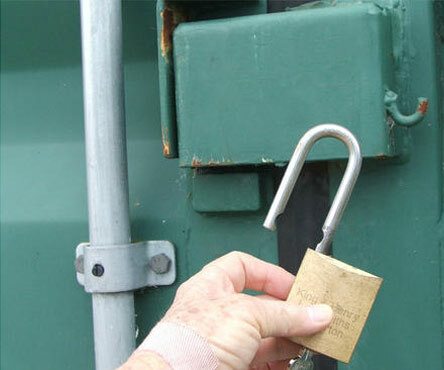 We give you access to your goods by way of an easy-to-use lock box. You have the key and can access your goods at any time. 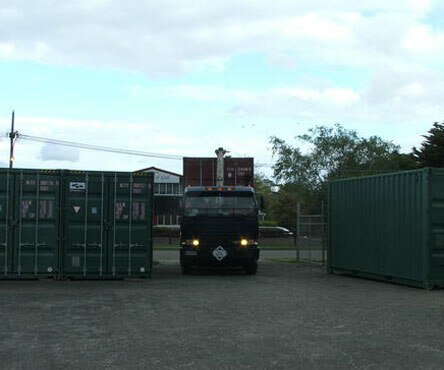 We can help with transporting your goods to and from storage. We use Martin Robertson Transport, Te Marua.